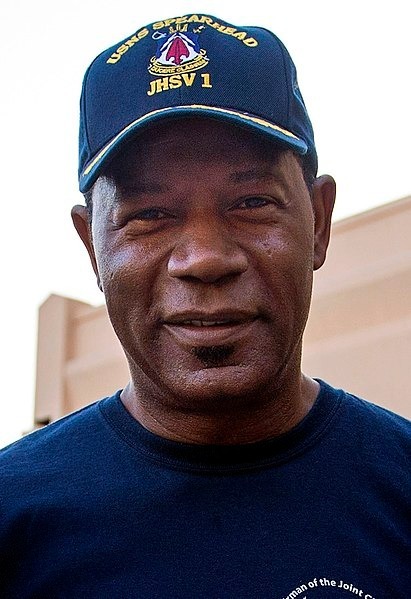 Dennis Dexter Haysbert (born June 2, 1954) is an American film and television actor. He is best known for his appearances in commercials for Allstate Insurance. He is also known for portraying baseball player Pedro Cerrano in the Major League film trilogy, Secret Service Agent Tim Collin in the 1997 political thriller film Absolute Power, and Sergeant Major Jonas Blane on the drama series The Unit. He is also known for playing U.S. 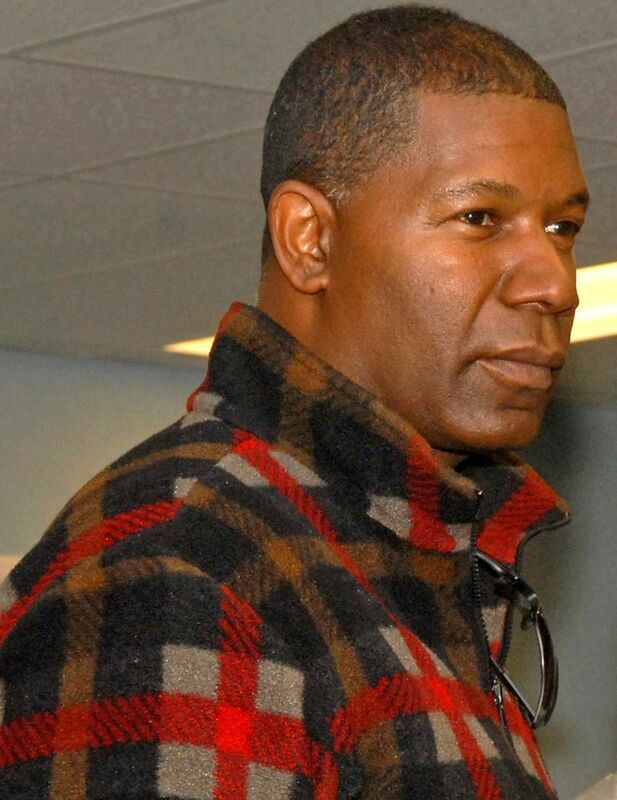 Senator (later President) David Palmer on the first 5 seasons of 24 and has appeared in the films Love Field, Heat, Far from Heaven and the science fiction series Incorporated. Read more on Wikipedia.